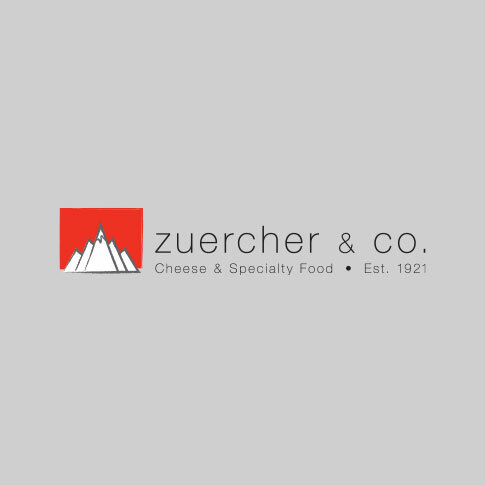 Specialty Cheeses Archives - Page 3 of 66 - Zuercher & Co.
Clawson’s classic British cheese is crumbly, tangy and sweet. 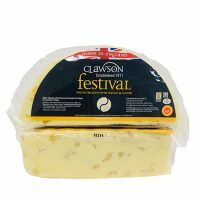 Enhanced with Mango and Ginger, this White Stilton is a tasty and aesthetically pleasing addition to a cheese board or crumble on top of pancakes. 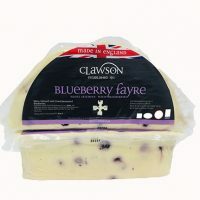 Clawson’s classic British cheese is crumbly, tangy and sweet. 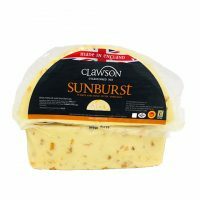 Enhanced with Apricots, this White Stilton is a tasty and aesthetically pleasing addition to a cheese board or crumble on top of pancakes. 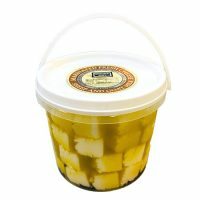 The cheese is young, clean and mild with a honey aftertaste. The texture is fudgy and crumbly. 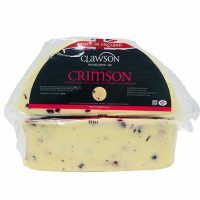 It’s the perfect dessert cheese, as well as cooking cheese. 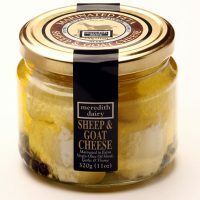 Crumble on top of pancakes, or bake it in scones. 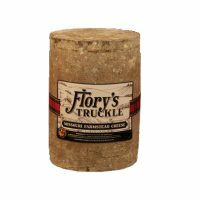 Noted for its rich, rounded flavor and smooth, firm texture, this aged cheddar is a crowd-pleasing favorite. 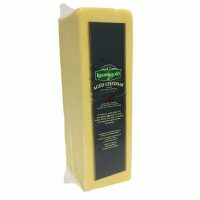 Try adding this cheddar to mashed potatoes on a shepherd’s pie. 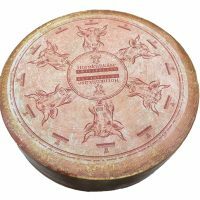 A French Emmental cheese that’s nutty and sweet.